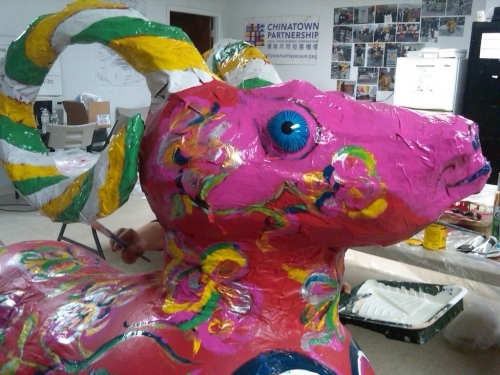 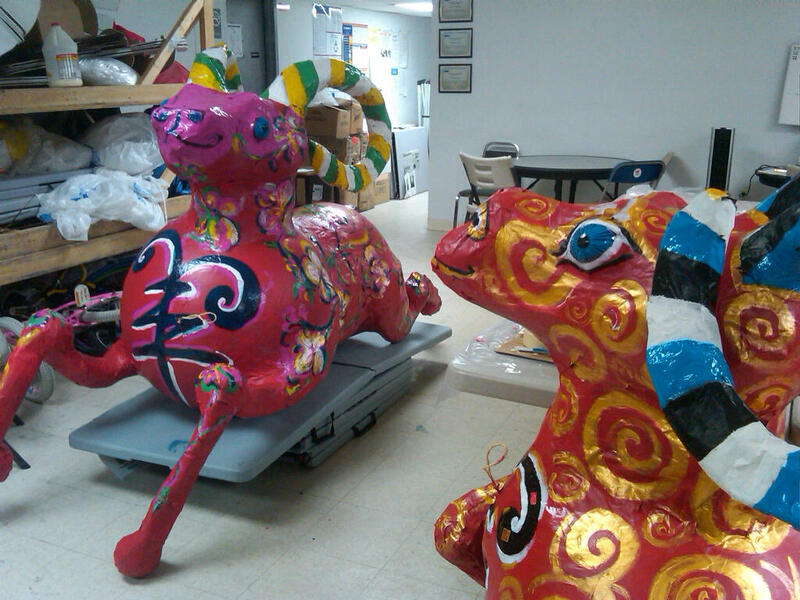 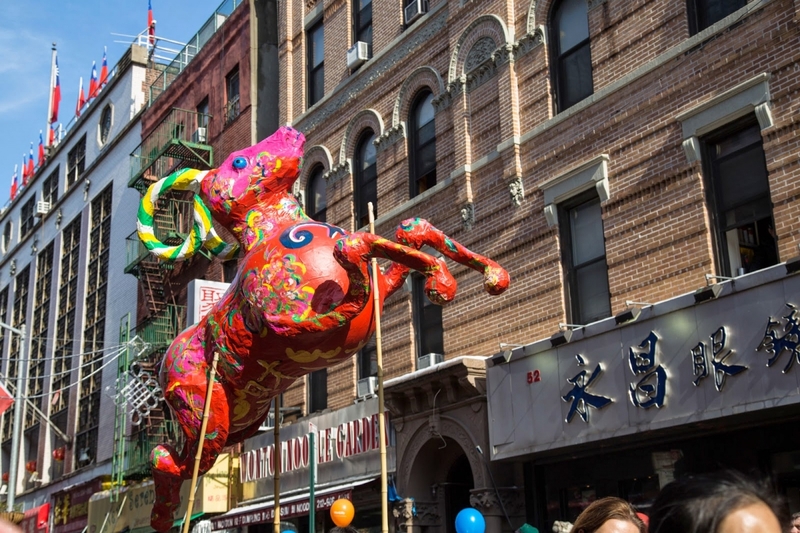 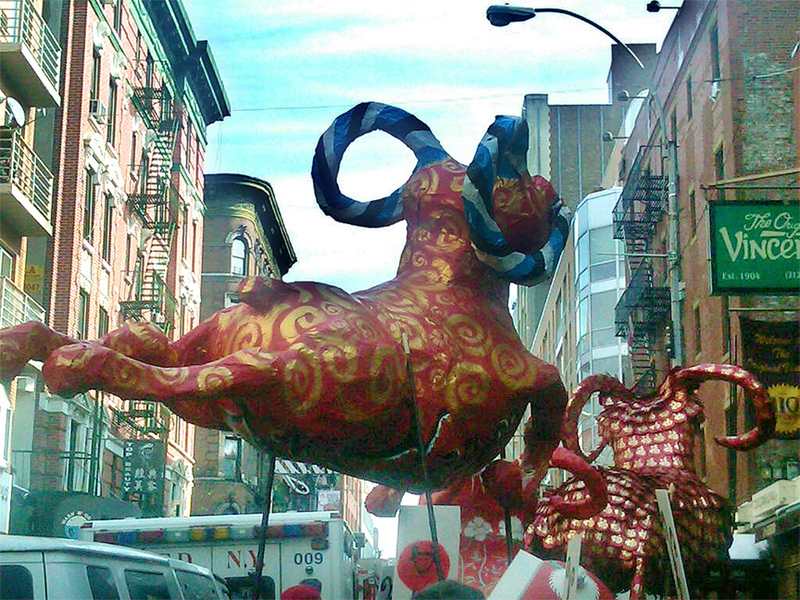 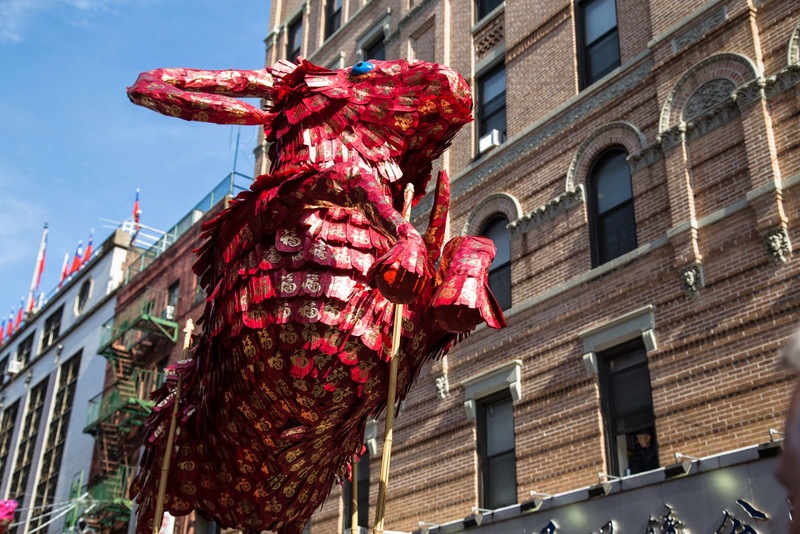 The painted papier máche rams that “ramped up” the Lunar New Year of 2015. 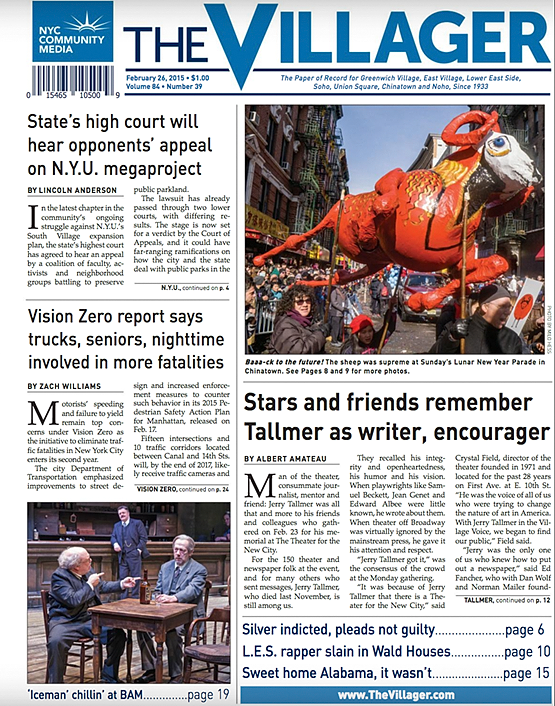 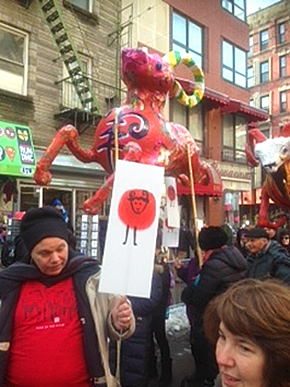 Rams were paraded throughout Chinatown spreading the message of luck, joy, and prosperity during the Lunar New Year Procession. Joint endeavor with artists working with the Chinatown Partnership Local Development Corporation and Families with Children from China.